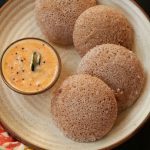 Ragi idli recipe a healthy idli for breakfast.Ragi idli or fingermillet idli recipe using rice, urad dal and ragi flour as main ingredients.I tried it the same way like we make regular idlis and it turned out so soft.I served it with red chilli coconut chutney. 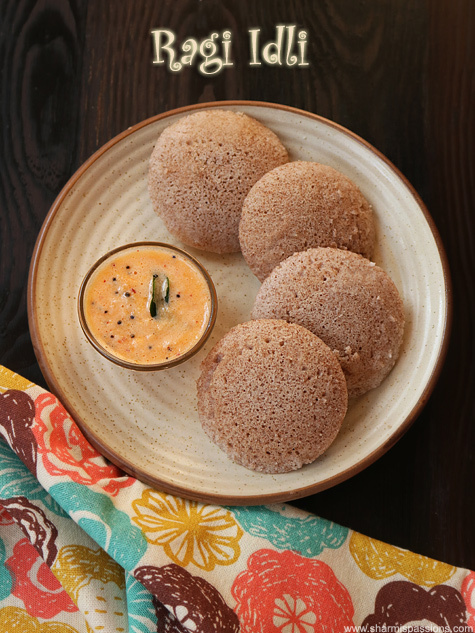 This ragi idli will sure be a healthy alternate to our regular idlis with the goodness of ragi flour.I usually make ragi porridge, ragi roti, instant ragi dosa recipes and now this will add on to our menu. 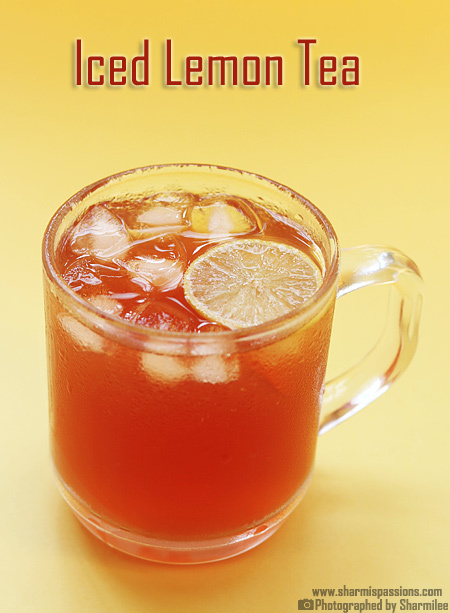 Check out more ragi recipes. 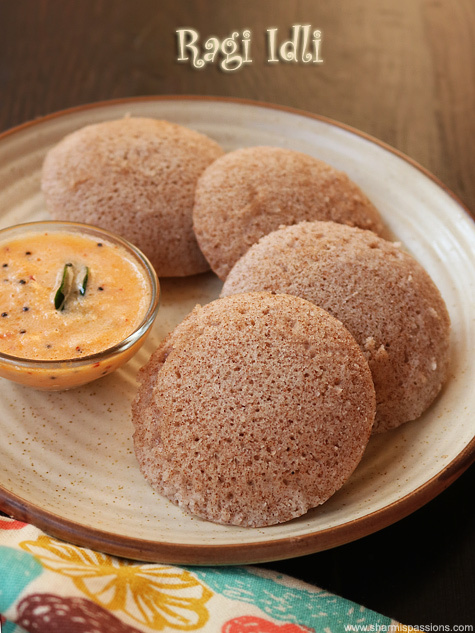 Ragi idli recipe healthy breakfast to start the day. 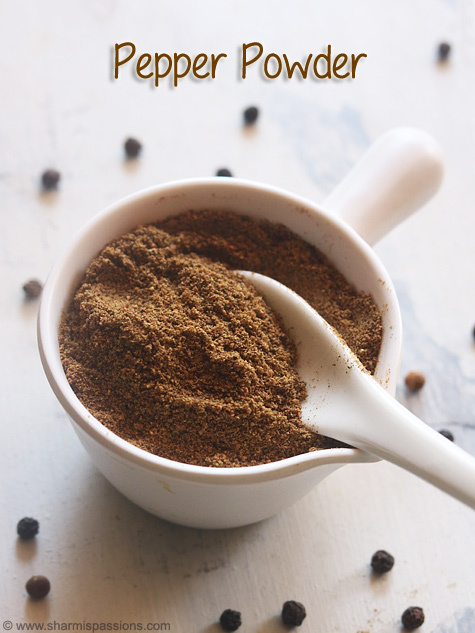 In a mixing bowl take idli rice,urad dal and methi seeds.Soak it for 5 hours.Rinse it well atleast twice.Drain water. 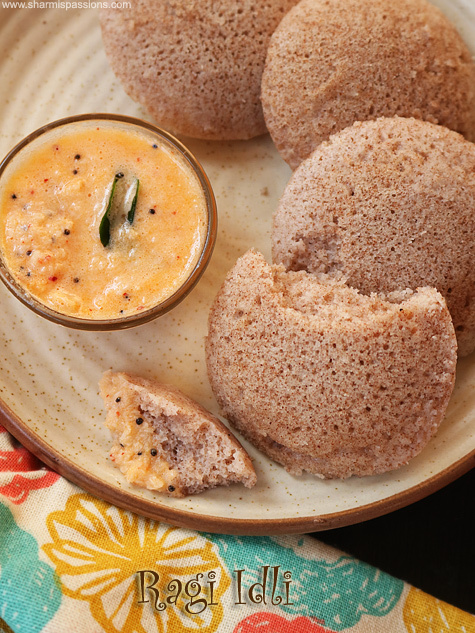 Transfer to a mixer grinder and grind.Sprinkle water as and when the batter is dry.Grind it to a smooth fluffy batter like we grind for idli batter.Transfer the batter to a tall container. 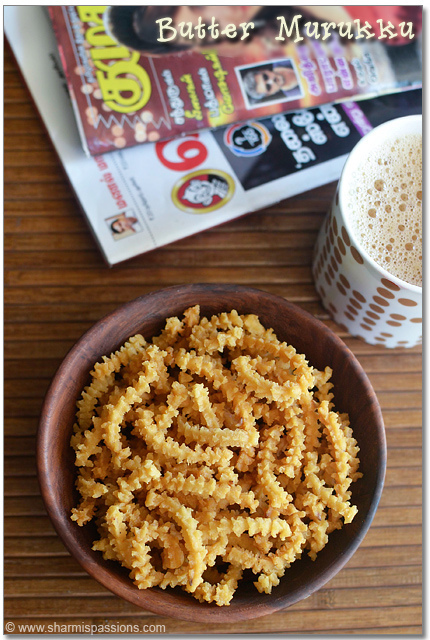 Add ragi flour to it.Add required salt. Add little water mix well to form a flowing thickish batter. Keep covered and allow it to ferment for 8-10 hours.I left it overnight in a warm place in the kitchen.See the batter is fermented now, I forgot to click a picture of the risen batter.Mix really well.Grease the idli plate with oil.Pour the batter in each hole.Before placing the idli plate pour water to the steamer then place the idli plate. 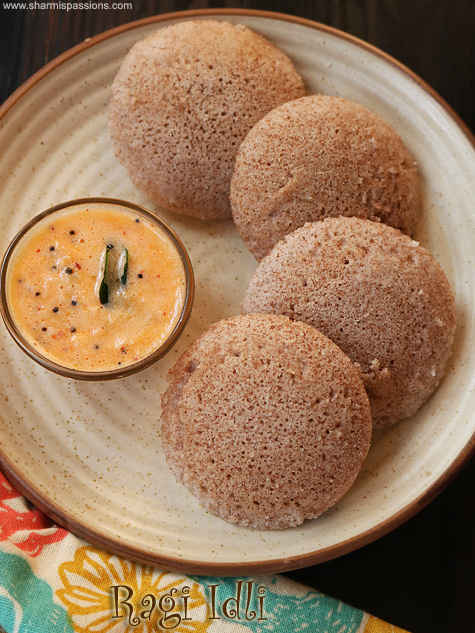 Steam cook for 10 mins or until a tooth pick or the back of a spoon inserted comes out clean without sticking.If it sticks then cook for few more minutes.Dip a spoon in water then carefully remove the idlis using it. I haven't tried grinding the batter in mixie but you can try and see. Make sure the batter rests well for it to ferment. 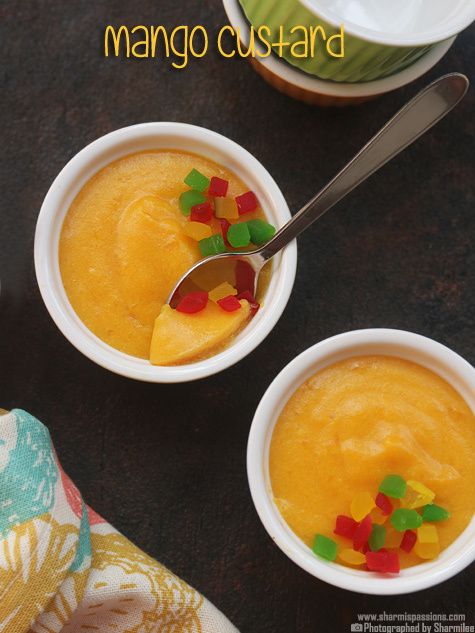 Choose a tall container so that its right enough for the batter to rise else it might overflow. Refrigerate after use.Finish off the batter within 3-4 days. 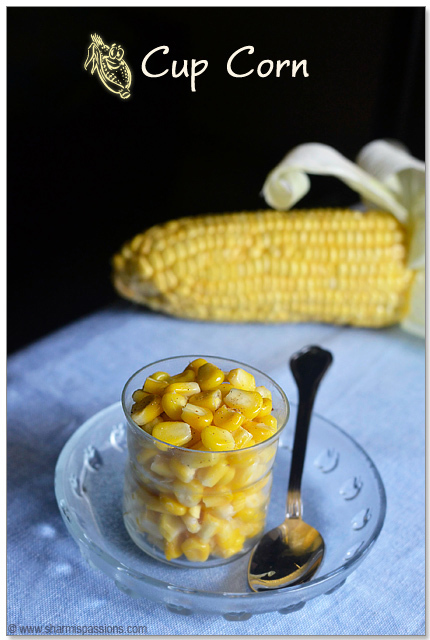 Transfer to a casserole and serve hot with your favorite chutney of your choice. 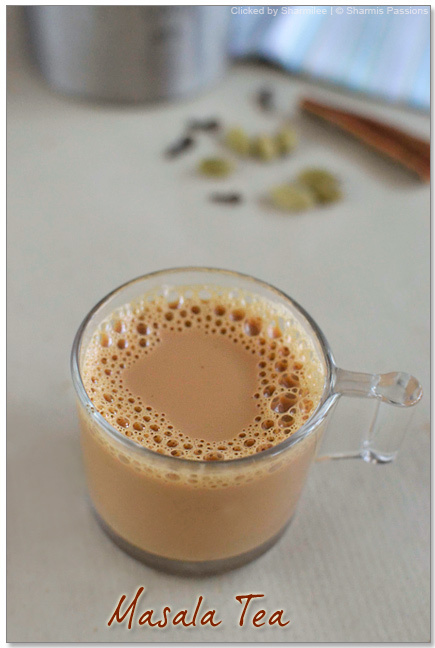 Can we make ragi Dosa with the same ratio.